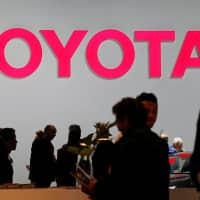 Two titans of Japanese industry, Toyota Motor Corp. and SoftBank Group Corp. said Thursday they are setting up a new joint venture to develop autonomous driving technologies and other on-demand services, including food deliveries, medical care and office space. Funded with an initial investment of ¥2 billion (around $17.5 million), the new company, Monet Technologies Corp., will begin operations as early as next March. 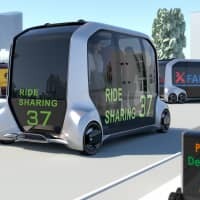 While the on-demand services will initially roll out using traditional vehicles, by 2020 the company is aiming to utilize Toyota’s driverless concept vehicle, E-Palette. 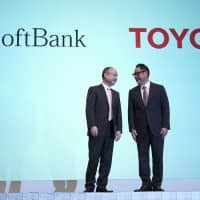 Both Toyota President Akio Toyoda and SoftBank Chairman Masayoshi Son painted the partnership as part of a broader vision to embrace new business ideas in an age of artificial intelligence. 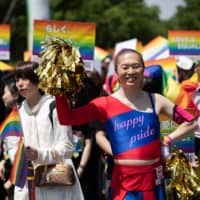 Speaking before a throng of reporters, SoftBank founder Son said that the partnership will be able to harness the synergy and strengths offered by each company. “AI will redefine all industries. Under such circumstances, the No. 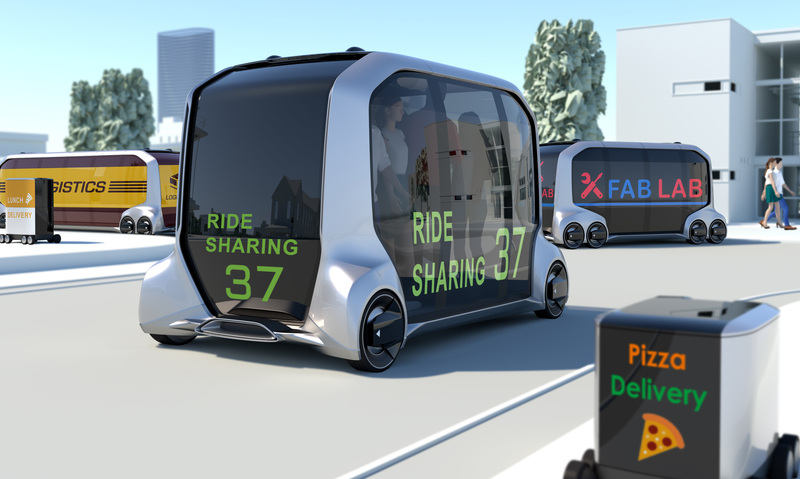 1 mobility company Toyota and SoftBank, who focuses on AI, are partnering together,” said Son. “We believe we will be able to drive a new mobility in the world that is totally different and totally new,” he added. 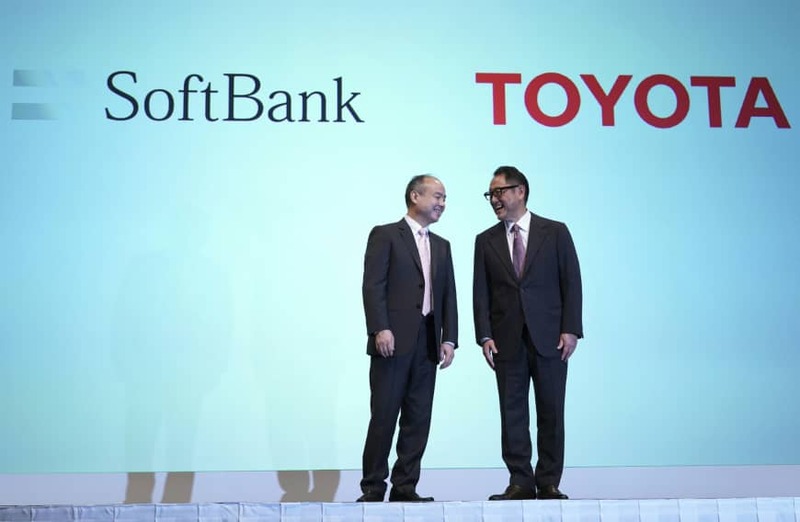 SoftBank will own 50.25 percent of the new venture, with the remainder to be held by Toyota. Son said that the new company will be one piece in his broader plan to invest in artificial intelligence across multiple industries. 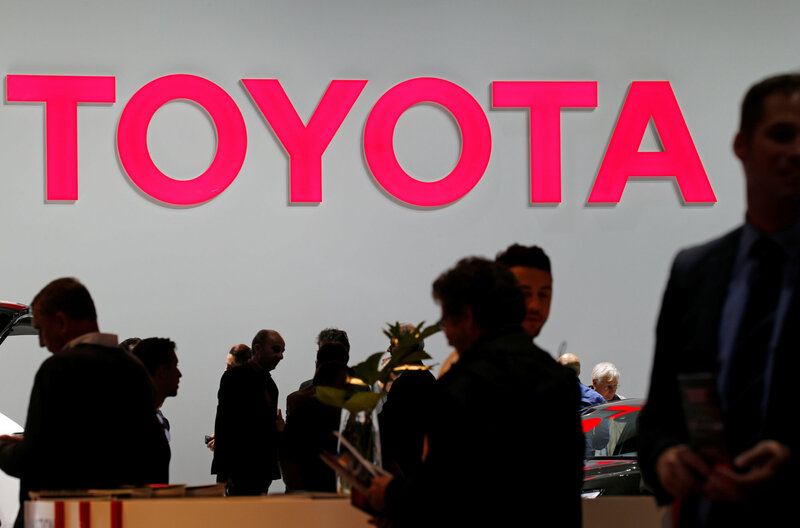 Toyoda explained that the new venture was one way that the company was shifting its strategy in the face of technological upheaval. This does not mark Toyota’s first foray into automated driving. In 2015 the company founded the Toyota Research Institute to develop autonomous technology and artificial intelligence. The president of Japan’s No. 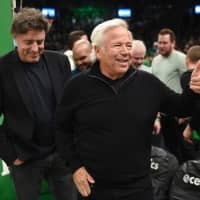 1 automaker added that forming a partnership was also reflective of its greater appetite to not just compete with others in the industry, but to find more areas of cooperation. While technology has improved rapidly in the past decade, there are still a number of challenges that remain before roads are filled exclusively with fully autonomous vehicles. Both ride-hailing firm Uber Technologies Inc. and electric carmaker Tesla Inc. have seen accidents involving their own self-driving technology, raising questions about its safety. 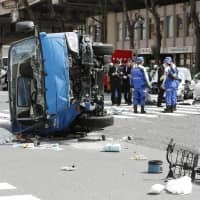 The release of Toyota and SoftBank’s plan came a day after Honda Motor Co. announced moves to invest as much as $2.75 billion in General Motor Co.’s subsidiary Cruise. SoftBank’s Vision Fund, a partial subsidiary of the parent company, is also an investor in GM’s venture, and poured in $2.25 billion in May of 2018.